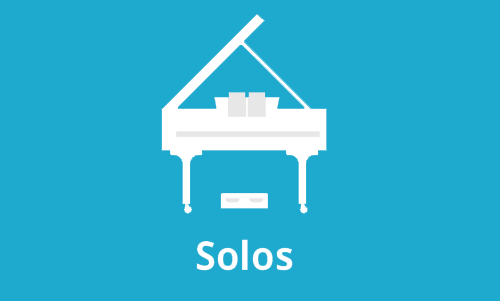 This collection for piano solo continues the small town Canada theme – with a wide variety of styles including Romantic, programmatic, Impressionistic and Contemporary at approx. Levels 7-9. 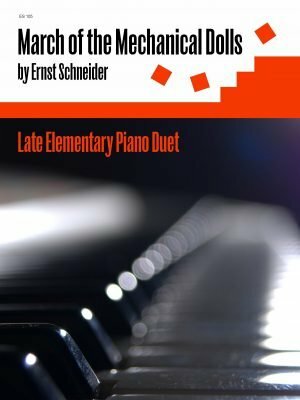 These Mechanical Dolls are Marching steadily and sharing melodies. 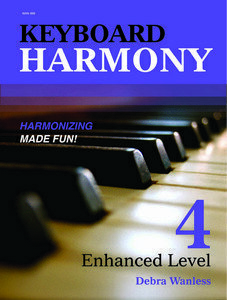 The staggered entry and simple rhythms are combined with staccato notes, harmonic intervals and colourful harmonies. 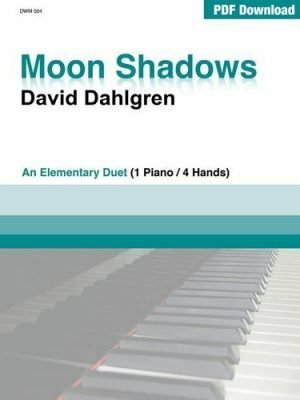 A great early duet for ensemble teams. Marissa’s First Piano Book is a MUST-HAVE elementary piano collection of 15 short solos or etudes in a broad range of metre and keys. 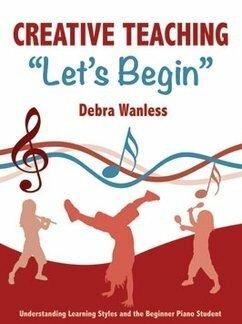 Marissa’s First Piano Book includes preparatory ideas, as well as challenges to develop technical and creative skills prepared by Debra Wanless. The appealing titles include: Jumping and Sliding; Just Walking About; Strolling Along with my Friends; My Little Copy Cat and more. 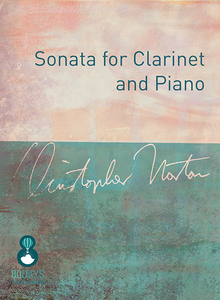 This collection is ideal for study purposes, recreational playing, technical development, as well as for recitals and examination repertoire. 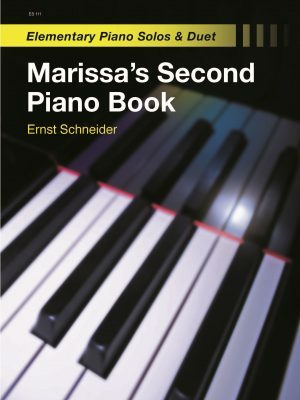 Marissa’s Second Piano Book is a MUST-HAVE elementary piano collection of 13 short solos or etudes and one duet in a broad range of metre and keys. 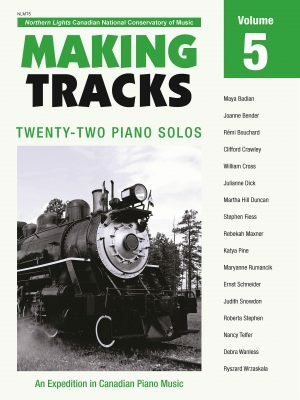 Marissa’s Second Piano Book also includes preparatory ideas, as well as challenges to develop technical and creative skills prepared by Debra Wanless. 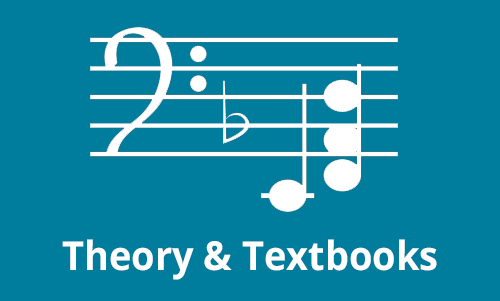 The appealing titles include: Having Fun; I Love Playing Games; Ebony; Soldiers’ March and more. 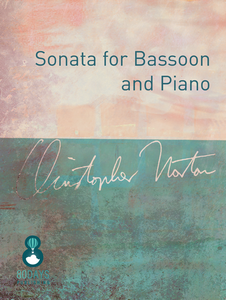 This collection is ideal for study purposes, recreational playing, technical development, as well as for recitals and examination repertoire. 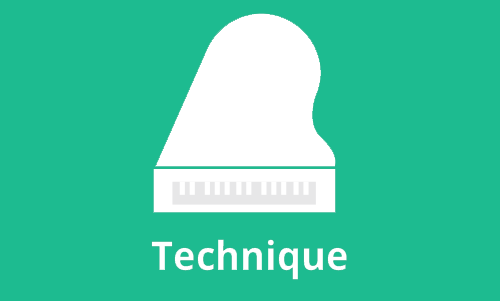 by Remi BouchardMayfest is a new piano suite in three movements for advanced pianists. 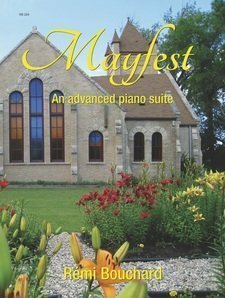 I Mayfest 2013 is exciting and dramatic – the energy and passion draw you into the work. 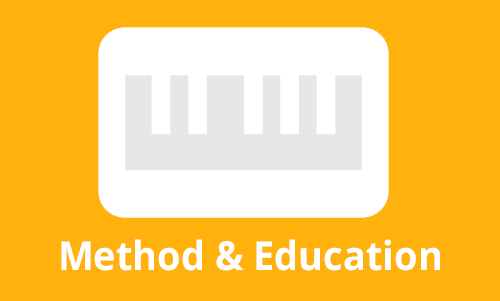 II A New Path is more moderate in tempo – reflective with unexpected moments. III My Cup Overflows creates a more solemn conclusion to the suite. 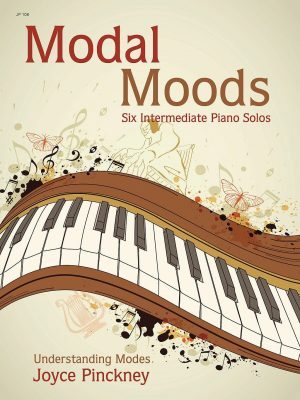 Modal Moods Six Intermediate Piano Solos by Joyce Pinckney is an excellent guide to understanding ancient modes. Pinckney provides excellent historical and theoretical information regarding the ancient church modes. 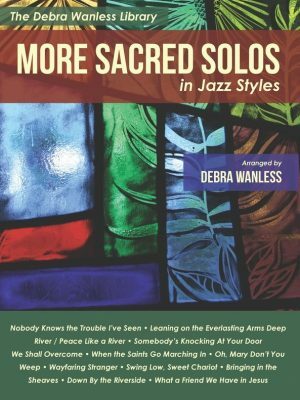 The solos in this collection range from Celtic (Downright Dorian) to blues (Mixolydian Masquerade) and even a bossa nova (Aeolian Afternoon). 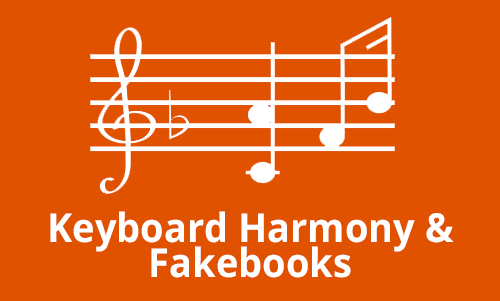 A must have for educational and recreational pianists. 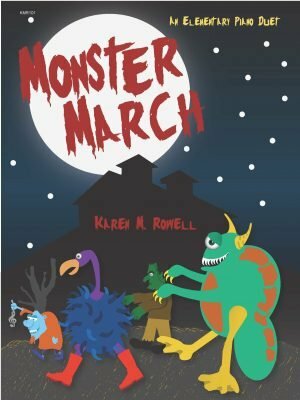 Monster March is a spooky duet for elementary students by Karen Rowell. 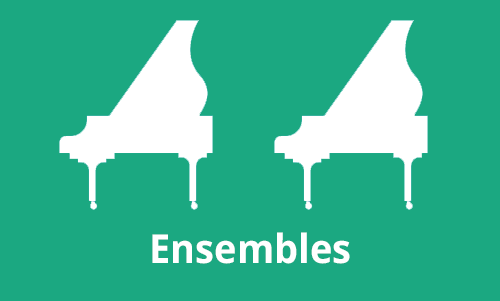 Shared melodies and imagery combine to create a cool Halloween or performance ensemble. 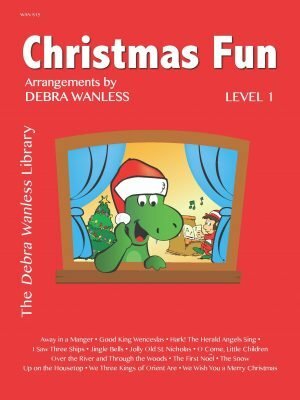 Students of all ages will enjoy this scary little morsel! 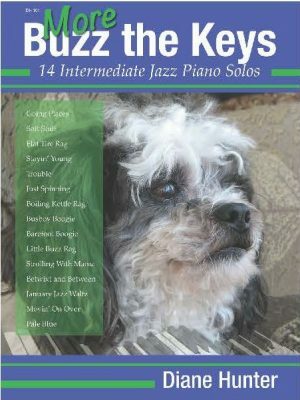 More Buzz the Keys is a sequel to Buzz the Keyswith another 14 intermediate piano solos in jazz style. 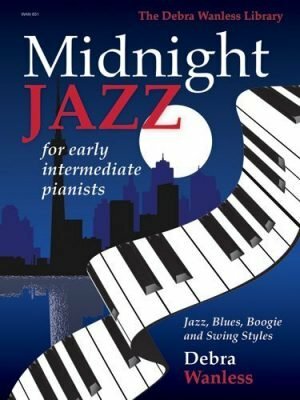 These expressive works flow through thumping boogies, flattened blues, smooth ballads, superb swing and rousing rags. 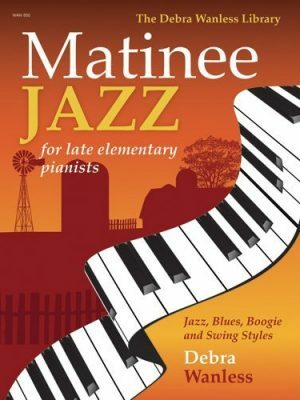 Titles such as Yada, Yada, Yada, Scuffin’ Along, Boogie Manand Rising Red River will appeal to all ages and tastes. 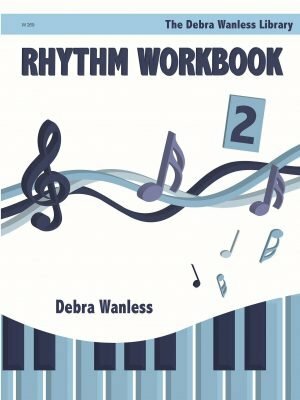 The perfect addition to your library for recreation and performance playing.